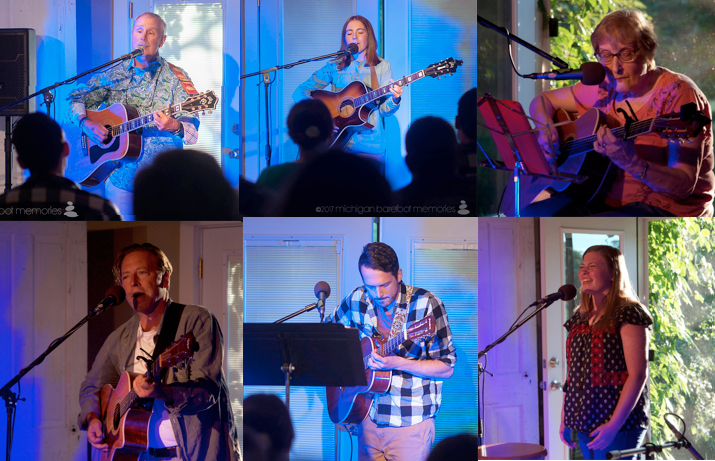 Real People Media's Voice Box Sessions have been providing a warm and supportive venue for singer-songwriters and musicians since 2013. Following the one-hour performance by the featured performer, the stage is opened to poets, storytellers, singer-songwriters, and musicians. 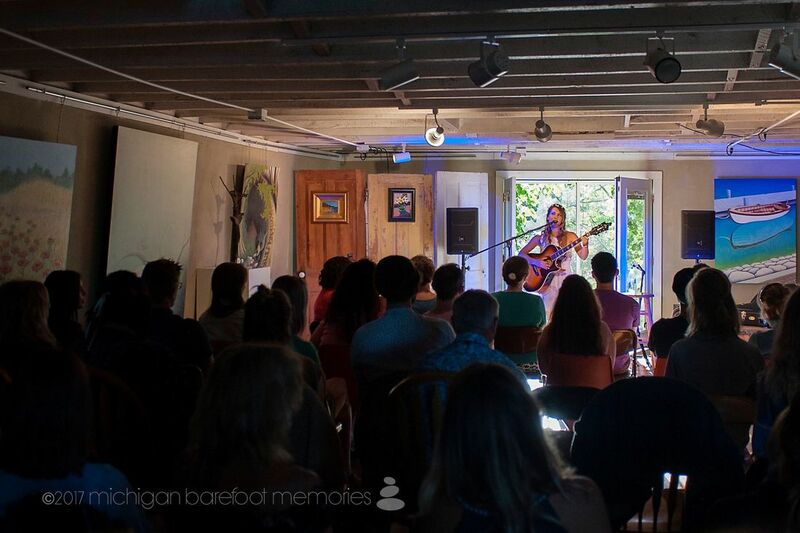 Voice Box Sessions are held at the Cycling Salamander Gallery south of Charlevoix on U.S. 31 South. They are open to the public by donation ($10 suggested) For more information or to view past performances, visit the Real People Media website. 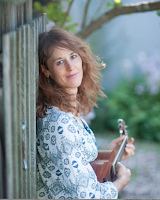 Returning to the Voice Box Sessions, singer-songwriter Jenny Thomas will delight you with her homespun voice, natural style, and heartfelt “slices of life” lyrics.Her personal songwriting style makes listeners grin and and sometimes even cry. 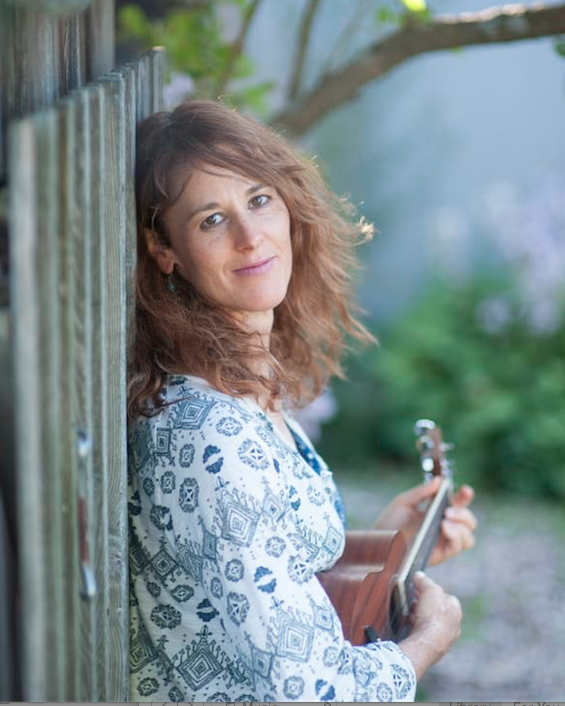 Jenny grew up in Elk Rapids and currently lives and performs in Traverse City at venues such as the Acoustic Tap Room, Shine Cafe, Left Foot Charlie and Taproot. Percussionist Will Thomas, Jen’s son, will accompany her. 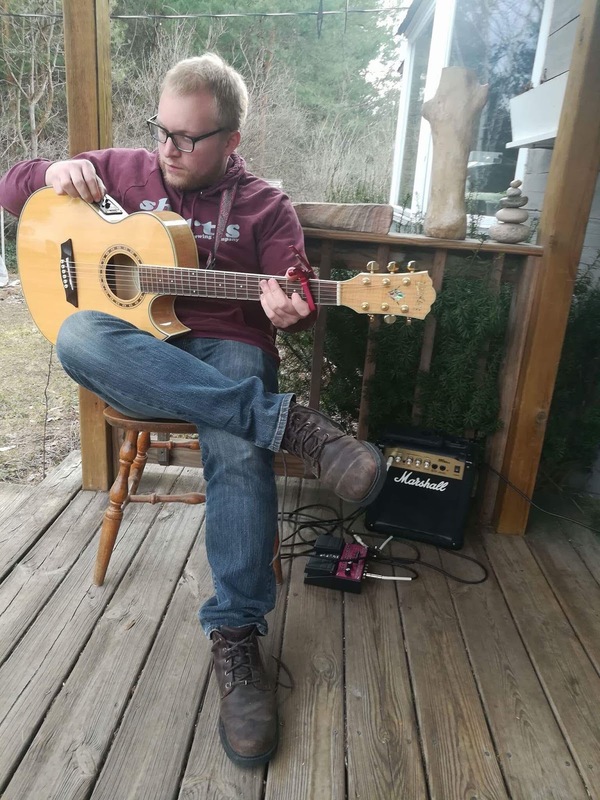 Harbor Springs singer-songwriter Kevin Johnson has been steadily honing his songwriting and performing skills with the goal of becoming a meaningful part of the vibrant northern Michigan music scene. Drawing on a wealth of musical influences and life experience, Kevin's Americana style touches on a variety of topics including love, loss and self-discovery. Kevin is in the process of selecting songs for his first studio album. Jetty Rae has been singing, touring, and recording since 2004. The Charlevoix native released her first full-length album, “Blackberries,” in 2007. Since then she has gone on to release 6 more Cd's including a Children's and Christmas album . "A pure voice with something to say. Jetty Rae is a natural storyteller, pulling listeners in with her catchy melodies but always leaving them with something to ponder." Northern Michigan born and raised, Sean Miller has been playing music since the age of 2. 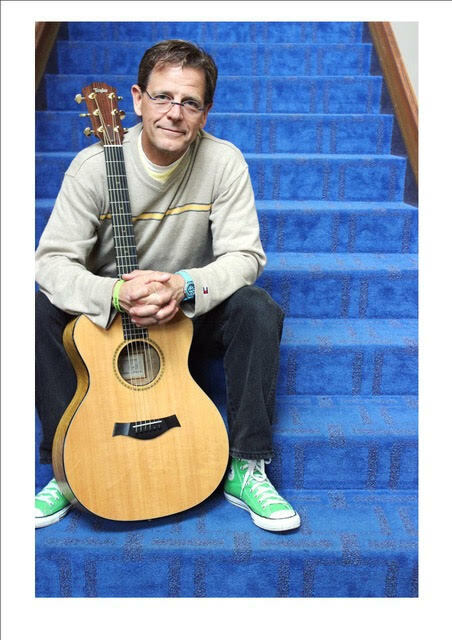 Through grade school and college he had lessons on multiple instruments, played percussion and taught himself guitar. In college he originally studied music education getting his classical training while also studying world music. Now, bringing all of his teachings together with influence from artists like Gregory Alan Isakov, Mumford and Sons, John Mayer, and more, he sings about the good and bad that life brings. Poetic and storytelling, Miller opens up about his own life to entertain through his music. Dwain will share selections form his CDs: Water So Blue, Road To Wonder Land, Just Now and soon to be released, It’ll Be Ok. Dwain will also share selections by his musical influences such as John Prine, Gordon Lightfoot, Casey Chambers and others. He is often joined by special guests, (when they are not on performing with their own bands) Jessica Dominic, Amy Cook and Robin Luce. Here are some of our 2017 Open Mic Participants. 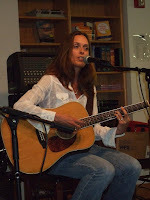 People of all ages, performing all styles of music sharing their story through song! 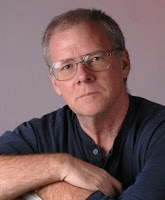 Real People Media provides services to people in northern Lower Michigan and the U.P. We are headquartered in Charlevoix and in Calumet. ​"Dear Rebecca, I would like to thank you and Real People Media for your support over the past two years. Thanks to the classes that you offer and the equipment that is available to use through your organization, we have been able to produce many educational videos. We couldn’t have done it without you. We look forward to working with Real People Media in the future."